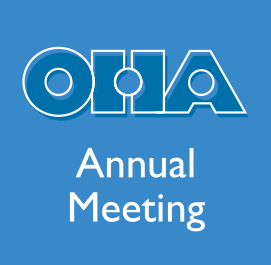 OHA members will elect a new first vice president and a new OHA Council member as well as three members of the OHA Nominating Committee in online voting this summer. Members will receive an email link in July with instructions for online voting until early September. Paper ballots will not be mailed to members. 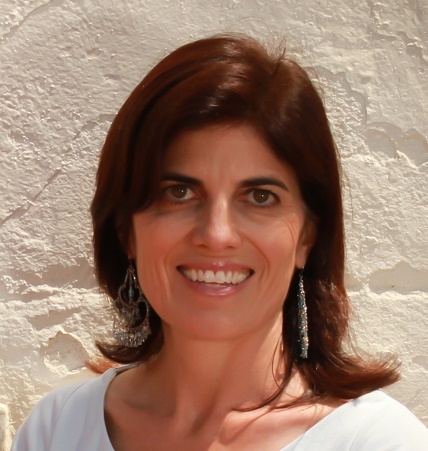 Natalie Fousekis is director of the Center for Oral and Public History (COPH) and associate professor of history at California State University, Fullerton. 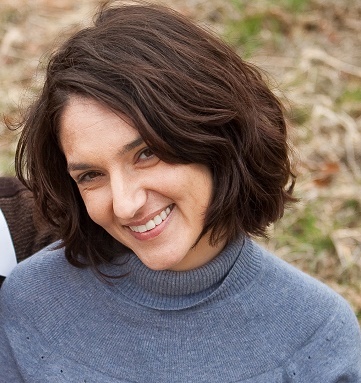 She specializes in modern U.S. History, grassroots politics, women’s history and oral history. Fousekis has been engaged in oral history work for almost 25 years, conducting dozens of interviews and teaching oral history methodology to undergraduate students, graduate students and community members. She has coordinated and directed a number of oral history projects, including the El Toro Marine Corps Air Station Oral History Project in collaboration with the Orange County Great Park Corporation as well as the Women, Politics and Activism Project funded by a major research grant from the John Randolph Haynes and Dora Haynes Foundation. In 2011 she also received a National Endowment for the Humanities Challenge Grant for COPH’s Renovation and Expansion Initiative. Fousekis has served on and chaired various OHA committees including the Program Committee, the Non-Print Award Committee and the Nominating Committee. Her book Demanding Child Care: Women’s Activism and the Politics of Welfare, 1940-1971, published in 2011, uses oral histories among other sources to examine a grassroots movement waged by mothers and educators to preserve California’s public child care program from World War II to the War on Poverty. It has been 20 years since I presented my first paper at the Oral History Association in Philadelphia as a young Ph.D. student. 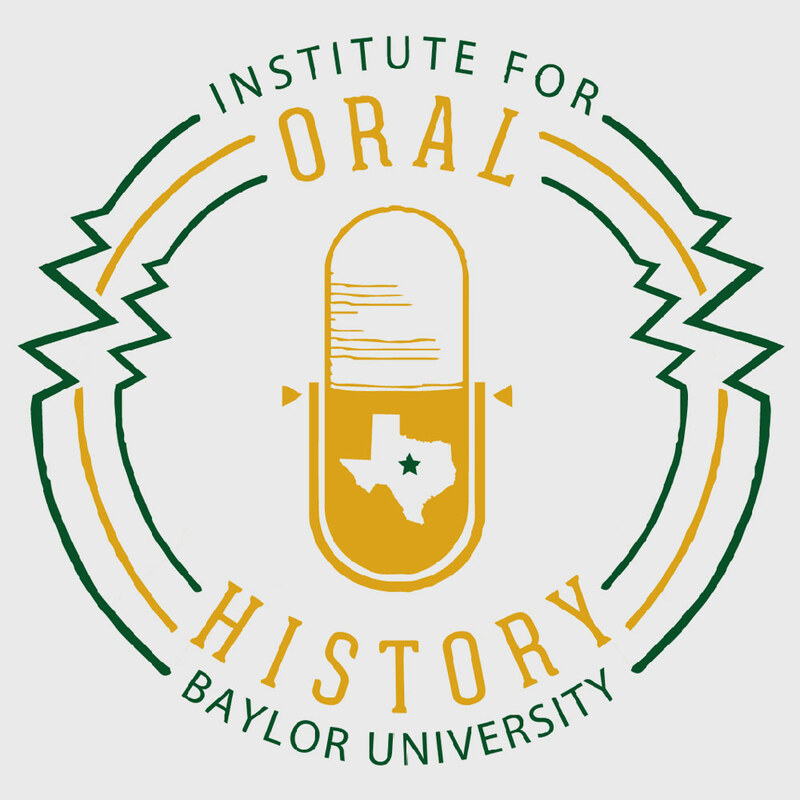 Since then OHA has felt like home–a place where academic historians, community historians, archivists, students, filmmakers and others gather to discuss oral history methodology, practice and the myriad ways we share these histories with a diverse public. Like many in the oral history community, I was personally and professionally devastated by the loss of OHA Executive Director Cliff Kuhn. He brought leadership, energy and stability to the organization. I welcome the opportunity to work with the OHA leadership as it helps the organization recover from this loss and navigate this time of transition. I look forward to working with the executive council and OHA membership to extend the reach of the organization, to continue working to increase its financial stability and to forge partnerships and relationships with those outside OHA who value the work we do. Finally, I am committed to expanding the ways oral history work reaches our communities whether that means working with K-12 teachers to explore new pedagogies, developing partnerships with those in the theater and visual arts to find creative ways to engage the public or embracing the ways new technology can help oral history reach a wider, global audience. 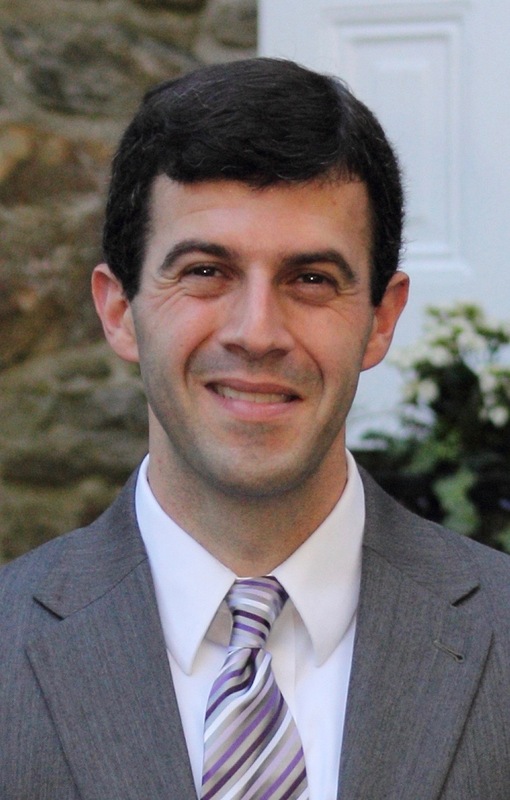 David Caruso is the director of the Center for Oral History at the Chemical Heritage Foundation (CHF), an independent research library that focuses on preserving materials related to the history of science, medicine, technology and engineering. In addition to managing and expanding CHF’s current collections, he has also spent much of his time undertaking new research projects, most recently interviewing scientists with disabilities to understand better how they navigate their built environments (physical, professional, social and psychosocial); mentoring other researchers and interviewers both at CHF and at other institutions; and conducting training seminars and training institutes for those interested in oral history generally and oral history of science specifically. Outside of his core work at CHF, Caruso has served as the book review editor for the Oral History Review since 2013, on the board of Oral History in the Mid-Atlantic Region since 2009 and as its president since 2012, as a consultant for other oral history projects like at the San Diego Technology Archive, and as adjunct faculty at the University of Pennsylvania, Drexel University and Cornell University, teaching courses on oral history, the history of technology, American history and the history of American military medicine and technology. Our methodology gives voice to those normally written out of the historical record and allows those whose voices are constrained within a specific kind of speech act (like stylized scientific publications, blog posts and other media) an opportunity to discuss broader social, cultural, political and personal issues. Regrettably, even with all the work that has been done in our field over the past 50 years, there are a number of disciplines completely unfamiliar with the techniques and products of oral history—of the rich material we can find in conversation with witnesses to history—and it is on those disciplines I think the OHA should focus its attention over the next several years.  Doing so would give oral historians a chance to engage more fully with theories and methodologies different from our own and would give other disciplines an opportunity to augment, enhance and better the historical work that they create. This disciplinary integration would also allow for more expansive, richer and fuller digital humanities projects and exhibitions and a greater understanding of the potential roles of oral history in a digital age. 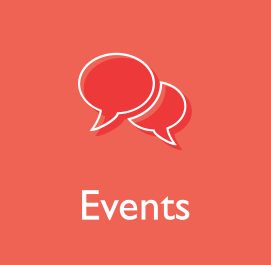 I have already begun to pursue these types of connections, speaking with executive directors of different disciplinary societies (primarily those that focus on the history and sociology of science, medicine and technology), offering to conduct training seminars at their annual meetings and consulting with their constituents about conducting interviews and archiving the materials they create. The OHA’s recent election to the American Council of Learned Societies would provide a perfect forum in which to engage other disciplines and begin a dialogue for the growth, development and expansion of our discipline and theirs. Jennifer A. Cramer has been the director of the Louisiana State University Libraries T. Harry Williams Center for Oral History since 2004 and oversees collection development, access and preservation of a diverse collection of nearly 6,000 interviews. She cultivates partnerships, provides training, programs public events, curates gallery and online exhibitions and teaches undergraduate and graduate courses on oral history methodology. She also serves on the board of the Lower Ninth Ward Living Museum in New Orleans. Cramer holds a B.A. in history and an M.A. in anthropology; her research interests include environmental, military and political history. Currently, she is the project director for a grant to collect oral histories from residents of Mossville, Louisiana, a disappearing community at the heart of the early grassroots environmental justice movement. Cramer served on OHA’s nominating committee, program committee, co-chaired the program committee for the 2011 meeting and has been the media review editor for The Oral History Review since 2010. 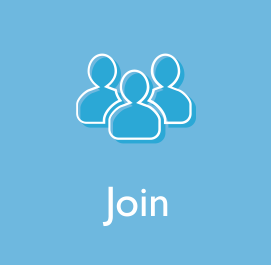 I would like to serve as a member of the OHA Council because I have insights that could benefit the association, not only as it undergoes long-term changes, but also as OHA faces immediate challenges. Growing the Williams Center in Louisiana during crises and in a barren financial climate has honed my judgment, decision-making, consensus-building and creative problem-solving abilities. I am also practiced in patience, taking the long view and bending without breaking. Having spent 20 years in the field and 16 years in OHA, I can contribute to ongoing considerations on the evolution of best practices, membership, outreach, support and infrastructural operations of the organization. It would be an adventure and an honor to serve the OHA members and join in on these conversations at the Council level.